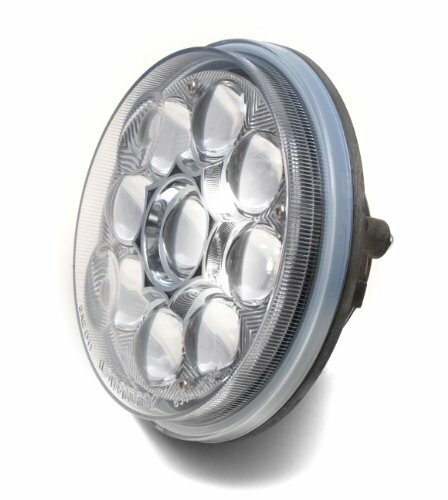 Unity LED clear replacement spot lamp 6 inch diameter PAR 46 LED clear spot lamp, 30 watts, 215,000 candlepower, 50,000 hours lamp life, tightly controlled spot beam. The lamp has a hard-coated, polycarbonate, sealed lens and an anodized aluminum die cast reflector. Screw terminal design fits model S6 and S04 roof flights, spot lights and deck lights. If you have any questions about this product by Unity, contact us by completing and submitting the form below. If you are looking for a specif part number, please include it with your message.